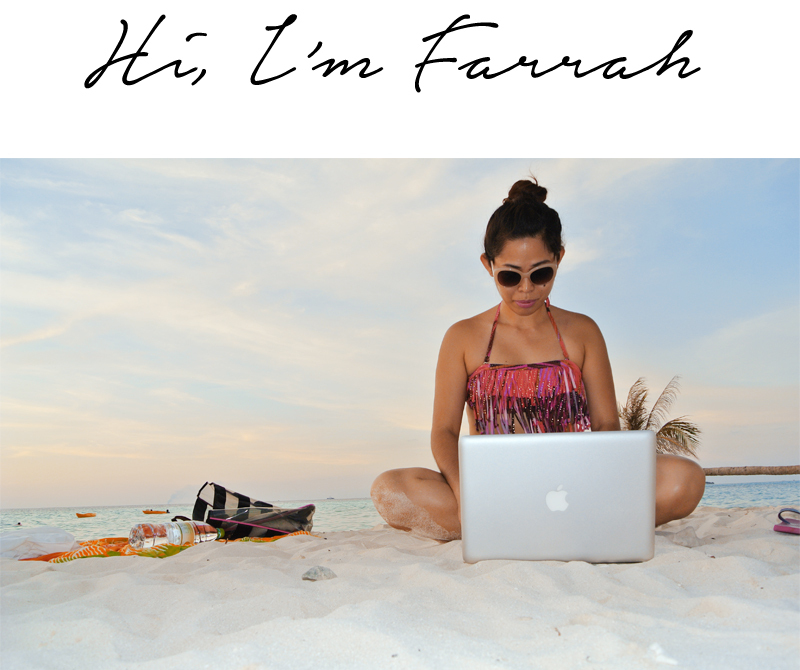 The blog name is a combination of the author’s first name “Farrah” and the word “Paradise”. She considers this lifestyle blog as her very own little happy place online. Hence, she named it “myfarrahdise”. She started blogging, when she realized that she wanted to “Celebrate each life’s moment”, complex or simple, big or small. She just wanted to share her life’s experiences — eating, traveling, and being herself — as a woman, wife, mom, friend, daughter, sister, believer in God and as advocate of life. She came from the “second city” of the Philippines and known as the oldest Spanish settlement in the country —The City of Cebu. She is currently away from home and working overseas. Being a mom and away is not easy, but her lovely kids and her very supportive husband keep her sane. They are the wind beneath her wings. She stays positive that one day, she will be able to revise this paragraph into something that she always aspires for the family. Blogging has made her more observant on things that she does every day and of the places she visits. It made her more enthusiastic to learn about what life is, in other sides of the globe. She is just happy when she blogged and share it. Furthermore, she is hopeful that she gets to encourage people to find meaning in life and they will learn something from her personal experiences. So, come in, feel at home and join her in celebrating each life’s moment in myfarrahdise. Nice blog Farrah. 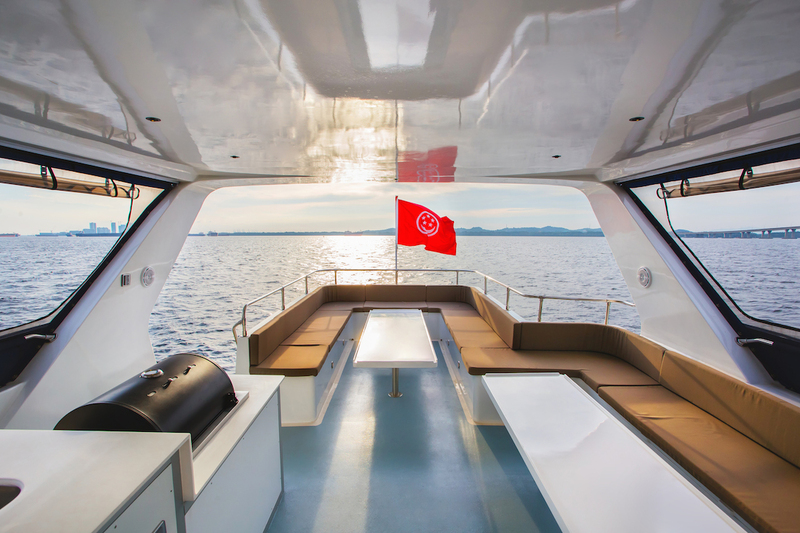 Great design, excellent photos and full of interesting content. Really like your ‘things I’ve read’ posts, good idea. Need to get on a read a few of your travel posts now as we’re all about travel on our blog. Good that you are blogging, thanks for sharing this to us. Indeed life as an OFW is quite hard, my mother use to be one as well, my father farmer can’t afford to send 4 kids in college back then thus my mother decided to work abroad, thus OFW (especially mothers) has always a very special place in my heart, for they sacrifice being away and missing their family for the love of their kids/family. Take care always! I Hope I can be strong like you po. What an awesome blog! Would love to read more!